Fantastica is an upcoming 2018 Philippine fantasy comedy film, directed by Barry Gonzales. 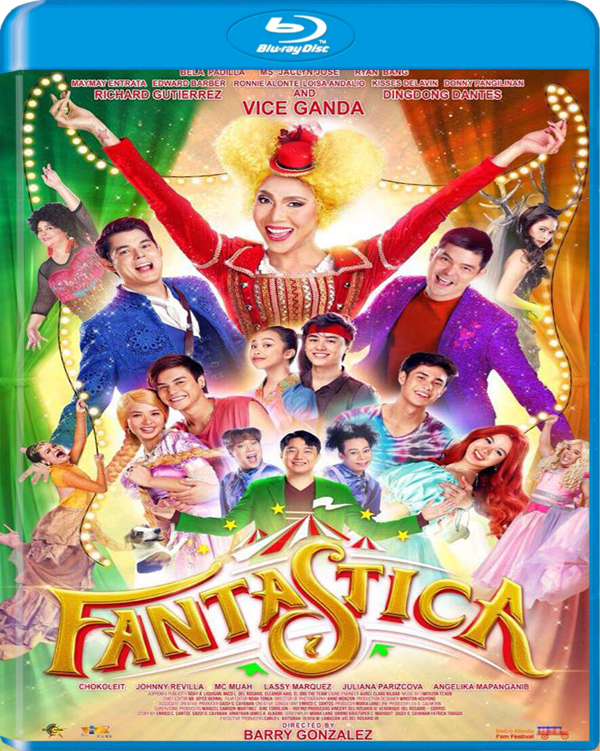 It starring by Vice Ganda, with Bela Padilla, Richard Gutierrez and Dingdong Dantes. The film was produced by Star Cinema and Viva Films. The film was selected by Metro Manila Film Festival Executive Committee to be serves as the official entry to 2018 Metro Manila Film Festival. The film will be released on December 25, 2018.